The final days of a school year are very exciting for most, but for some students, this time can be filled with anxiety. For these students, closure, is an important addition to your end of year routine. The end of the year can be an especially challenging time for students with special needs. 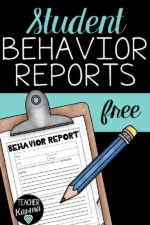 Often, we see an increase in behavioral challenges as a result. 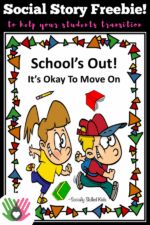 Providing closure for these students is essential for a successful and peaceful transition from school to summer vacation. For some ideas on how to support your students who experience challenges at the end of the year, head on over to my blog and read about it. And while your there, grab this fun FREEBIE! 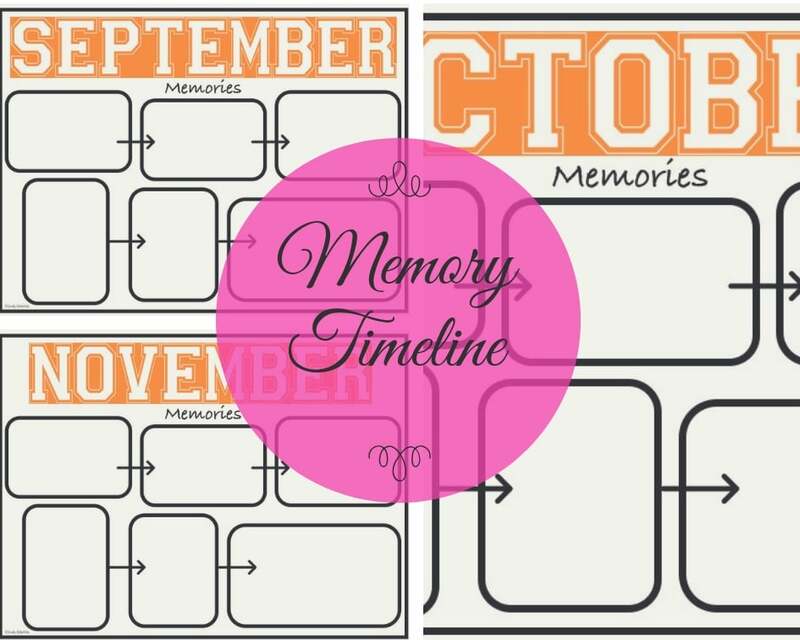 My end of the school year memories timeline comes with templates for September through June. 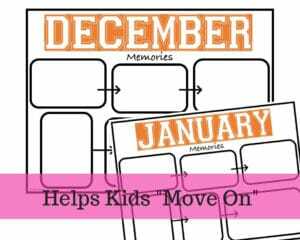 Students will work together to write or draw their memories for the month they are assigned to. When each month is completed, hang them in your classroom and discuss them with the whole class. 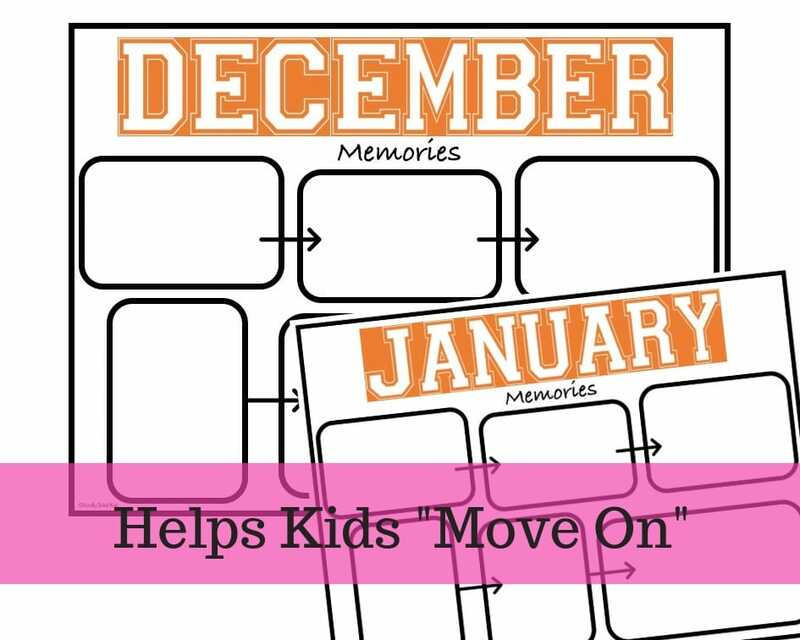 Your students love remembering many special events and feelings they have had over the course of the school year. P.S. Need some help motivating your students? Try using these beautiful Motivational Quote Posters, you can use a different one each day of the week. Your kids will love them CLICK HERE to grab them.